In an ever-increasing connected world of constantly evolving cyber security threats, people are paying close attention to their privacy and the security of their personal and corporate data. It is fitting therefore that Saturday, January 28th, 2017 marks the anniversary of Data Privacy Day (known as Data Protection Day in Europe), an annual event celebrated internationally, which commemorates the importance of privacy and data protection. The theme for this upcoming event is "Respecting Privacy, Safeguarding Data and Enabling Trust." Data Privacy Day started in the United States and Canada in January 2008 as an extension of the Data Protection Day celebration in Europe, and commemorates the January 28th, 1981 signing of Convention 108, the first legally binding international treaty dealing with privacy and data protection, according to the National Cyber Security Alliance. 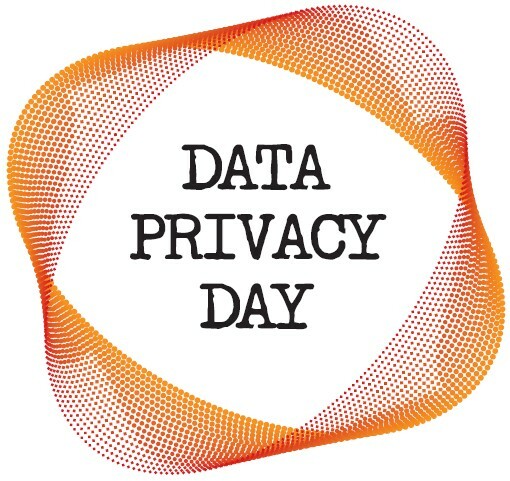 "Data Privacy Day is the signature event in a greater privacy awareness and education effort," stated the NCSA. In addition to the US and Canada, the event is currently observed in India and across 47 European countries. The emergence of new technologies offer great benefits to people and the economy, but at the same time, these new technologies also carry forward a huge increase in the amount of data being collected and processed. Data protection and privacy is therefore increasingly important to ensure that organizations collect and use that information securely, responsibly, and legitimately in accordance with the law. It is equally important for individuals to be aware of the risk to privacy from new technologies, as well as their rights under data protection law. Data Privacy Day takes a higher profile in Europe this year as the General Data Protection regulation (GDPR) prepares to come into effect in 2018, and studies show that less than half of businesses are currently familiar with the new compliance, which is meant to strengthen overall data protection. In recognition of Data Privacy Day, I've heard from a number of vendors across the storage, big data and disaster recovery markets, each of whom weighed in on the day and trends.